Team 2 Progresses through 4/9 Heroic! 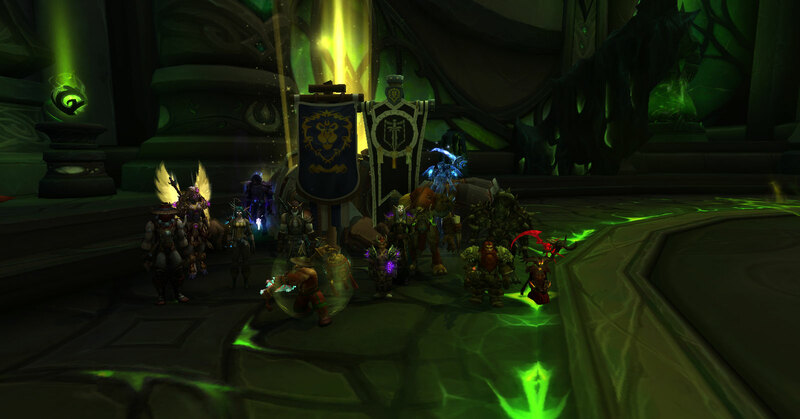 Team 2 has been working through Tomb of Sargeras the past few weeks, perfecting mechanics in normal difficulty and snagging tier sets before moving onto heroic content with the remaining raid time. 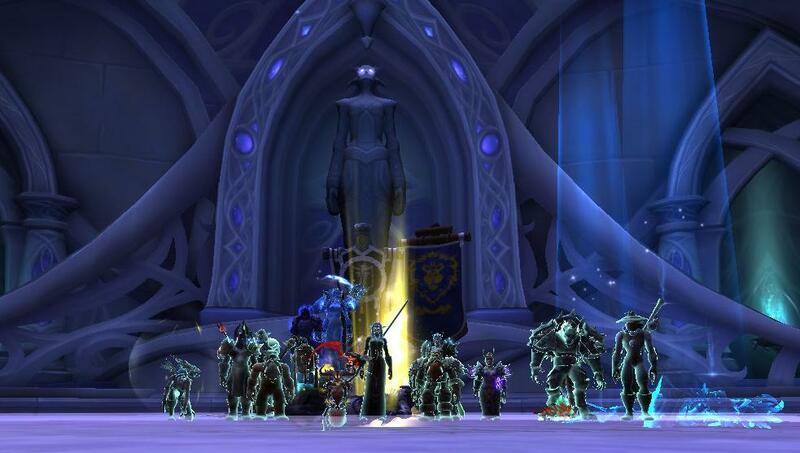 Tonight alone we were able to down eleven bosses within raid time - all nine on normal and the first two on heroic. Tomorrow we'll be working through some more heroic bosses, and hopefully have some new pictures to go with the 9/9N 4/9H progression we've already achieved!